As legal funding has become an accepted if controversial method for client, attorney and case financing, legislation and guidelines have begun to spring up in states across the country. This CLE course, presented by Jeffrey Rubin, Esq., a legal funding specialist, will present the origins of legal funding and how it is used, particularly in New York State, Maine, Ohio and Minnesota. 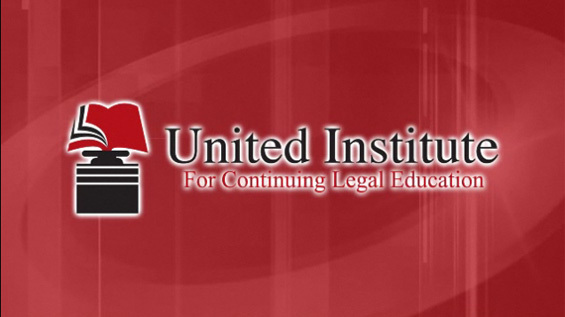 The course will explore the ethical conflicts that result from boilerplate contracts and high interest as well as the various ways that the federal government can alleviate these issues through universal rules and regulations.